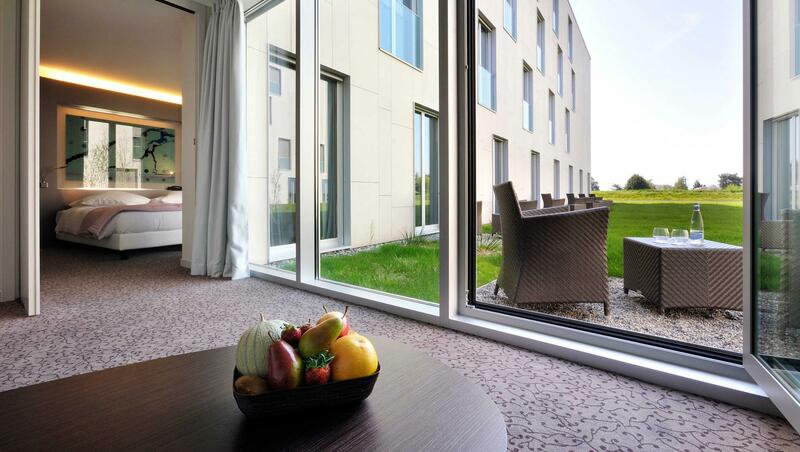 Starling Hotel is situated 10 minutes away from Lausanne city center, within walking distance of the EPFL Campus, the UNIL and the famous Swiss Tech Center. 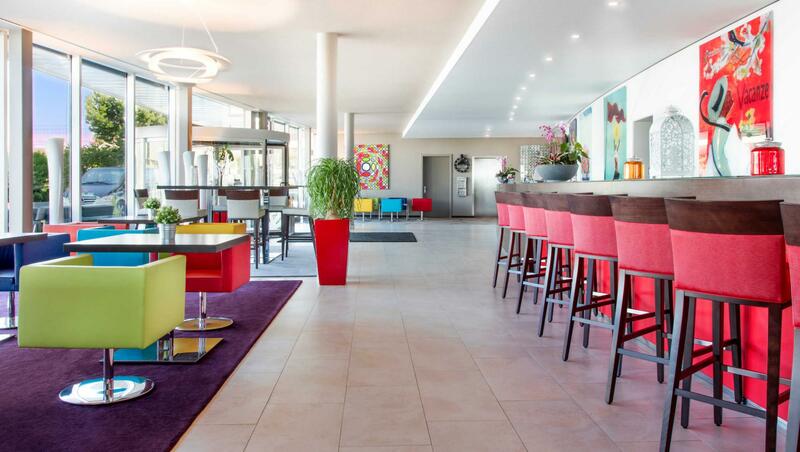 Starling Hotel Lausanne, located 10 min. 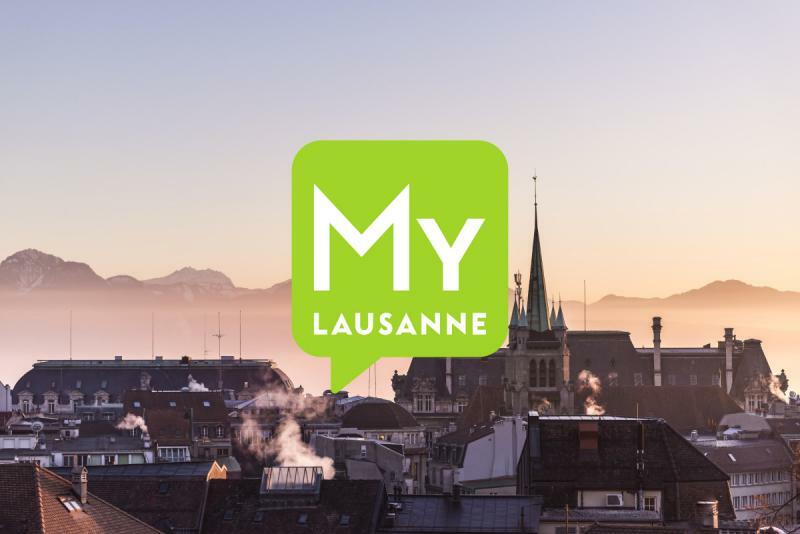 away from Lausanne city center and 2 min. 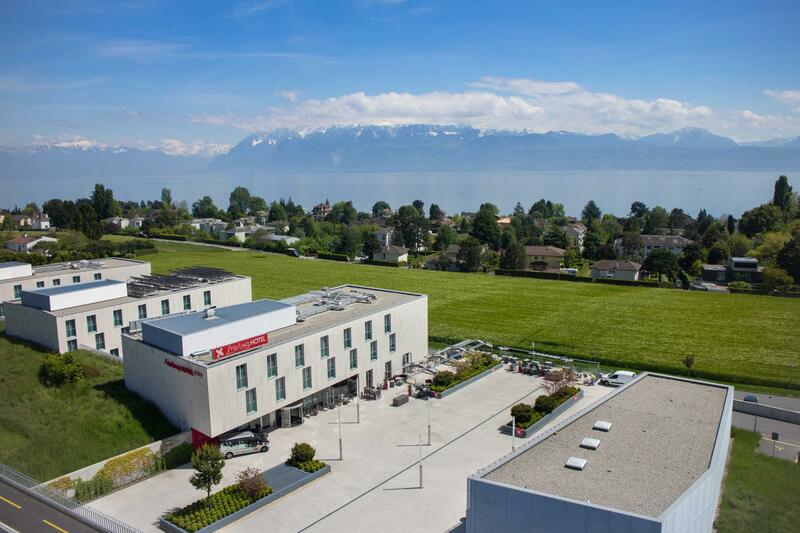 walk from EPFL Campus, has 154 rooms, a conference area with 5 adaptable rooms up to 250 people as well as a large esplanade for exclusive events. 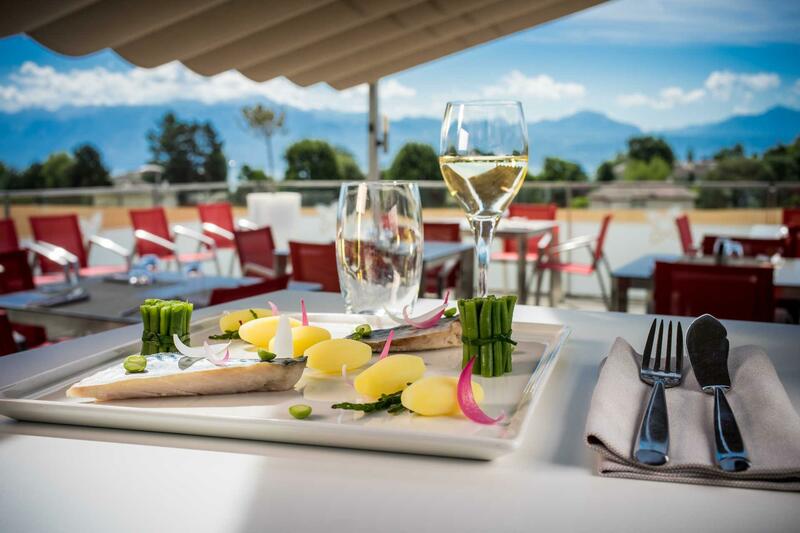 1 restaurant with terrace and view, 1 bar and 1 fitness complete the offer. 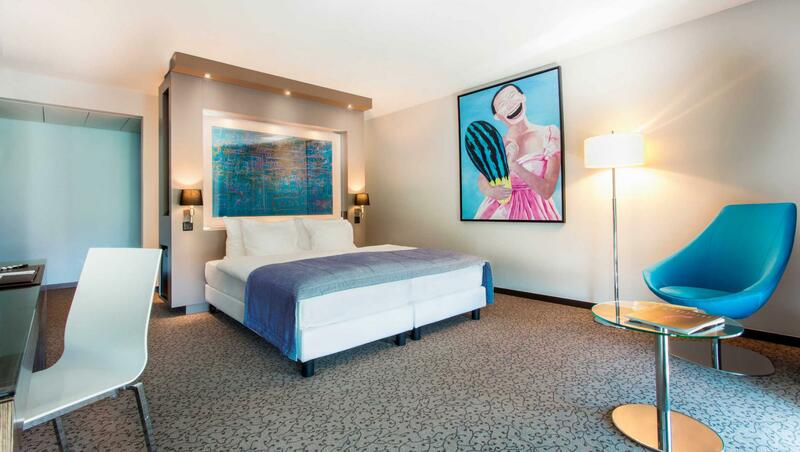 Modernity, comfort and flexibility: an attractive mix.